WELCOME TO MJ FIRE SAFETY LTD. Since its incorporation in 2007 MJ Fire Safety has built a reputation as an honest and dependable provider of fire protection services. What ever your fire safety requirement, our friendly and knowledgeable staff provide a complete and commendable service to all business sectors. Our many years in the industry have given us the tools and know how to offer you and your premises the best possible fire safety advice & equipment. MJ Fire Safety pride ourselves on our standard of service. We firmly believe that all existing clients are to be treated just as well as the new ones. We would like to invite you to take a look through our website and the fire protection services we offer. If you require more information or would like prices or guidance please contact our office. A member of staff will gladly be of service. Located in Kent we are within easy reach of London and the M25. Although we predominantly cover Greater London and the South East, our services are sought after across the country. We can carry out maintenance and installations services further a field provided logistics can be arranged. Our clients range from councils, transport companies, commercial building management companies and residential block management companies. In addition to these some of our customers are power stations, charities, hotels and independent retailers & traders. We also provide specialist services to other fire safety companies. MJ Fire Safety are proudly ISO 9001 registered and BAFE approved. 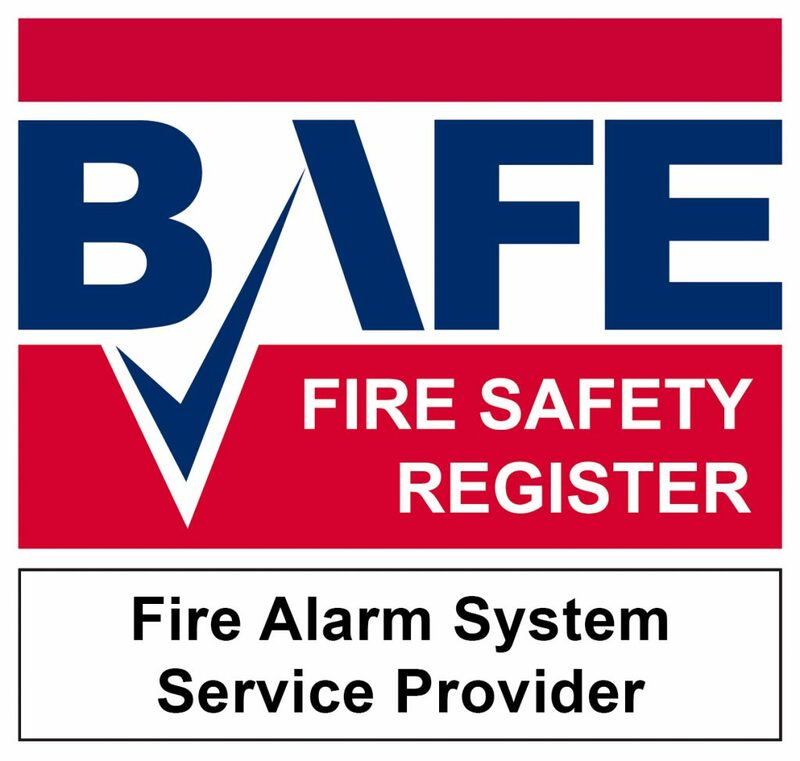 We are members of the British Fire Consortium and IFEDA (Independent Fire Engineering & Distributors Association) and we are Safe contractor approved.